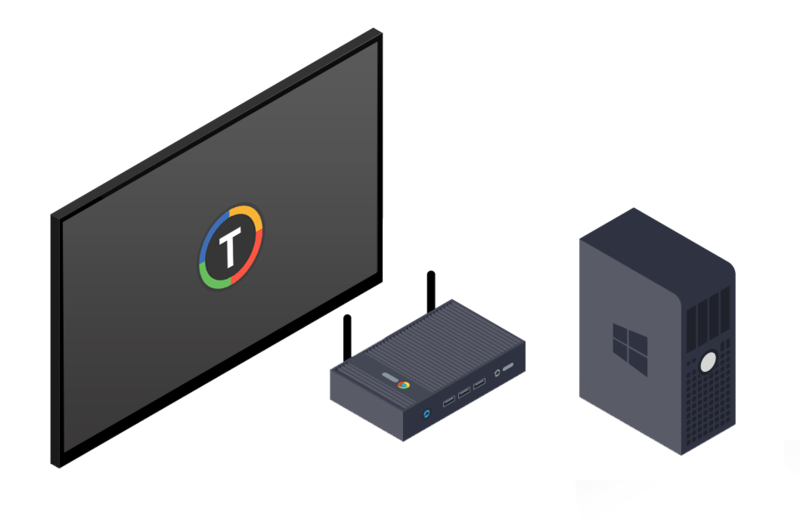 We’re always looking for new ways to improve TelemetryTV, and our latest release includes mainly two new features to give you more control over your digital signage. We've introduced draft and publishing for playlists to allow users to review their changes before publishing them on to displays. Initially, if a user made a change to their playlist, the changes would immediately display on their screens. Any mistakes applied to the playlist would also be published. 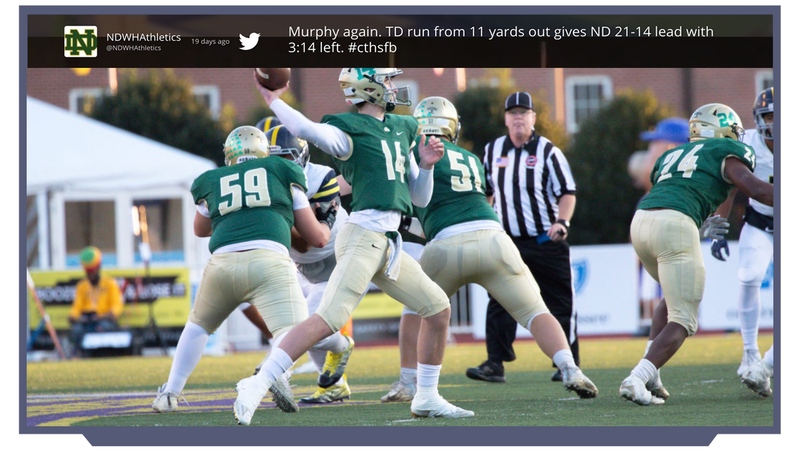 By introducing this new feature, users can prevent mistakes in their digital signage and undo unwanted changes that they made. This feature also benefits organizations with larger teams. Team members can now be assigned "publishing" permissions. Being able to limit team members the ability to publish items right away will allow organizations to control their review process and eliminate the risk of messaging disasters. This feature is turned off by default - to enable, navigate to the “Features” pane under “Settings”. Once you enable this feature, you will notice a “publish” button asking you to confirm your changes before anything will appear on your screens. 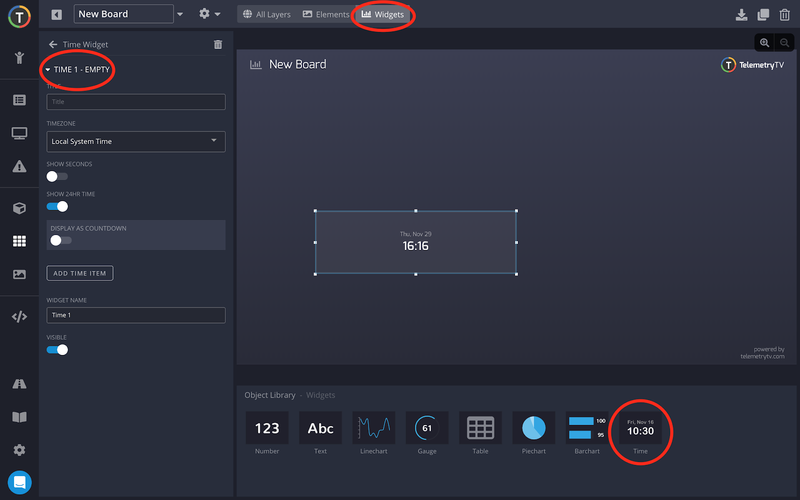 We've introduced a new Time widget, and you can find it inside the board editor. Previously, you were able to display the time on your boards, and that was it. But since TelemetryTV can manage screens via the cloud, we discovered that users who managed digital signage in different countries wanted to display multiple time zones on their boards. This new time widget allows you to do that. We have also added a countdown feature to the time widget. You can either manually set the countdown, or you can tie a metric to set the future date. We noticed that some customers wanted to share deadlines using digital signage and countdown was an excellent way to accomplish that. 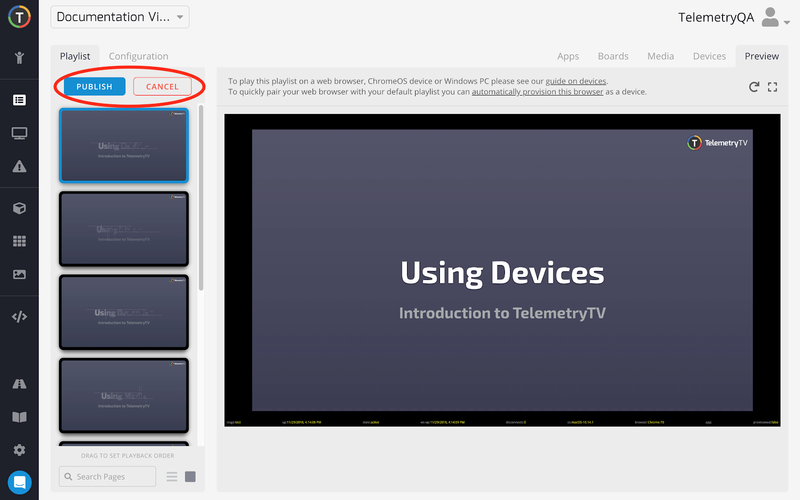 We hope you enjoy using the new features coming to TelemetryTV. As always, if you notice any bugs, please contact our product team or message us in the app. You may find documentation on these features on our documentation page. Choosing your media player is the first step in building a powerful digital signage infrastructure. In this article we will walk through how to find the best player that’s optimized for TelemetryTV and compatible with your needs. 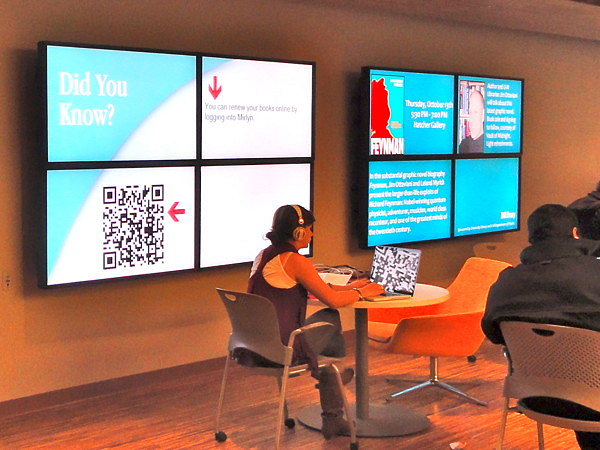 Read our article to find out about the top uses for digital signage displays in today’s universities, colleges, and high schools. Communicating effectively with hundreds of students doesn’t have to be difficult. Learn some of the many ways TelemetryTV’s digital signage solution is being used to engage students and build a sense of community spirit.